We are working hard to build collaboration and communication within our cultural communities. 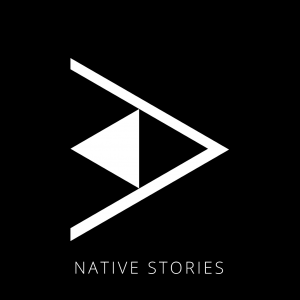 Sign up for our email newsletter and get the latest news about what Native Stories is doing in your community. Our mobile app will be coming out soon. Stay tuned via social media or our email newsletter to be the first to try out our walking tours. A beta version is scheduled to hit testing very soon. Email us to inquire about testing. Our podcasts provide listeners with indigenous ideas and history that is culturally respective. Hawaii is rich with oral history and continues to be a valuable form of communication. Subscribe to our growing archive of podcasts today. The Hawai‘i Council for the Humanities Grants Program provides funding for public programs that promote a better understanding and appreciation of the humanities among the general public in Hawai‘i. Purple Maiʻa Foundation is a technology education nonprofit whose mission is to inspire and educate the next generation of culturally grounded, community-serving, technology makers and problem solvers.